LAC Group has published a new e-booklet for LIS students and graduates who want to explore opportunities in the emerging and dynamic field of knowledge management. 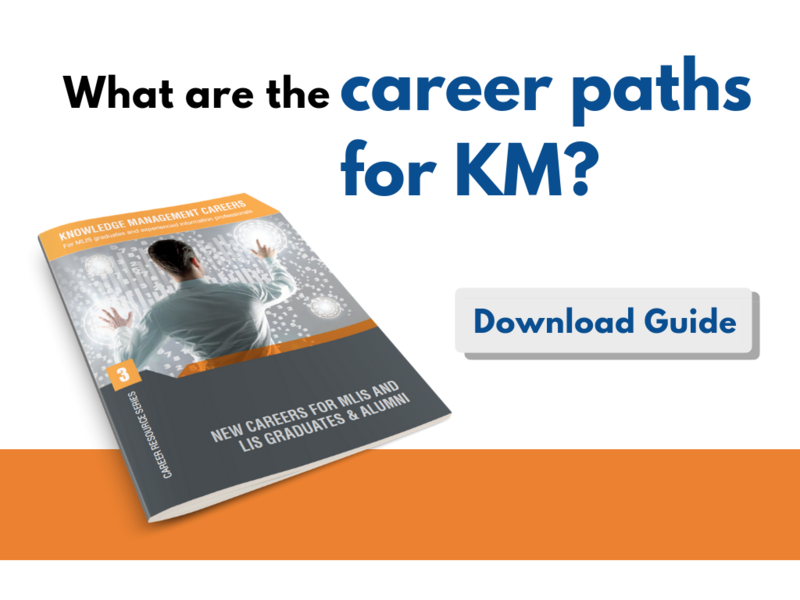 Knowledge management careers contains descriptions of different career paths in knowledge management (KM) and first-person advice from knowledge managers working for LAC Group in various organizations. KM is described as the process of developing and exploiting informational assets, from both internal and external sources, for an organization’s strategic benefit. If you are an LIS graduate or information sciences professional and are responsible for the acquisition, management and dissemination of knowledge, you could already be a knowledge management professional and not realize it. You may work for a law firm, consulting firm or high-tech company. KM involves owners, managers and users. Knowledge owners are typically the subject matter experts in a given field, while knowledge managers ensure that the information produced by the owners is properly assembled, maintained (such as in a printed guide or electronic database) and accessible to the appropriate users in an organization. 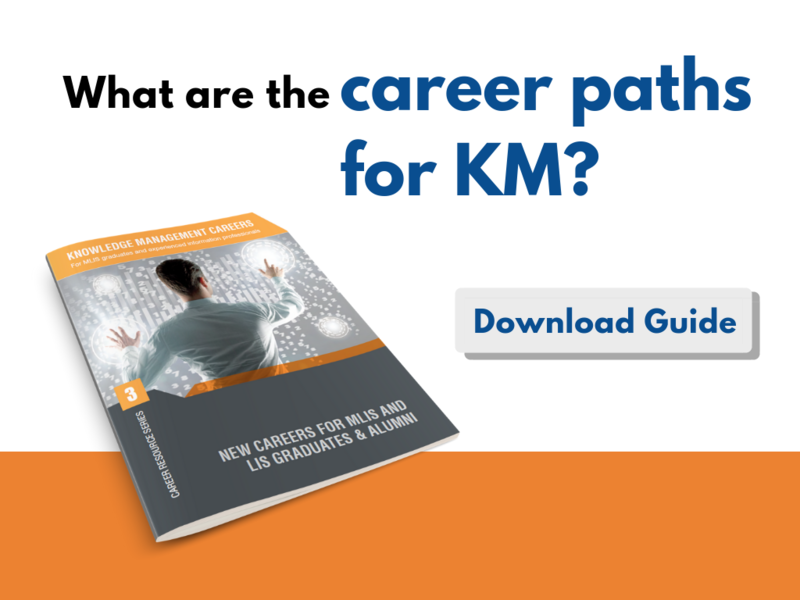 What are the options for LIS professionals seeking a KM career? This role is responsible for developing and supporting systems and tools for managing knowledge, such as training materials and data analytics. This role ensures that KM processes in an organization are followed and monitors end results for possible improvement as needs change. According to Payscale.com, the median salary for this position is $70.8k in the U.S. and £30.9k in the U.K.
A more technical role that involves maintaining systems architecture, processes and security. Medan U.S. salary: $56.6k. This function is responsible for directing the KM mission in effectuating the organization’s purpose by, among other things, choosing appropriate technology and continually optimizing the KM function to ensure value is obtained. This position can go by different titles, and median pay is $85.4k. Works at the executive level to drive financial and operational performance of the KM function. Median U.S. salary is $104.6k; £105.5k in the U.K.
More common in larger organizations such as “big law” firms and Fortune 500 companies, this is typically a C-suite role dedicated to knowledge management. 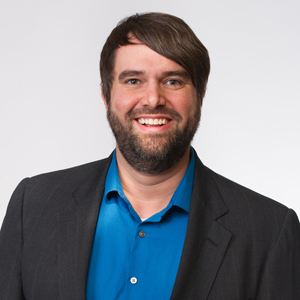 How do I find KM jobs? You can go to any job board, including LAC Group’s own LibGig board, and search “knowledge management” for positions that include the phrase in the job title. However, many KM jobs do not have the specific term in the title. Look for positions that emphasize skills where LIS graduates have an advantage, such as acquisition, organization, packaging, dissemination, preservation and archiving. Our e-booklet also contains links to helpful KM resources such as professional publications, associations and blogs.